The gluten-free-beer movement began as a trickle about five years ago, with Lakefront Brewery releasing its New Grist and Anheuser-Busch responding with Redbridge lager. 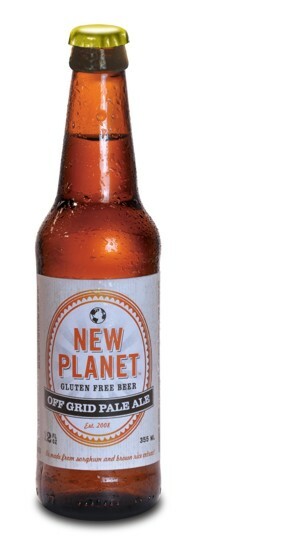 Since then, it has widened into a stream, with additional breweries debuting barley-less brews safe for the wheat-intolerant and for celiac disease sufferers who can’t ingest common brewing grains without wreaking havoc on their digestive systems. The culprit is gluten, a blend of gummy proteins found in barley, wheat and rye. The substance triggers an autoimmune reaction in an estimated 1 in 133 Americans, according to the National Foundation for Celiac Awareness. Fortunately, Mother Nature is generous in supplying alternative fermentables. Sorghum is the most common, but brewers of gluten-free beers also use millet, buckwheat, rice, tapioca and honey. The Goose Island brewpub in Chicago’s Clybourn neighborhood has crafted a beer from quinoa, while Harvester Brewing in Portland, Ore., uses crushed chestnuts as a raw ingredient.